Jack Phelan Dodge Chrysler Jeep Ram has been servicing the community of Countryside for 47 years. Family owned and operated since 1970. Our full-service facilities are conveniently located near I-55 and I-294. We look forward to serving the communities of Countryside, Downers Grove, Darien, Westchester, Burbank, Cook County, DuPage County, Hodgkins, LaGrange, Hickory Hills, Hinsdale, Bolingbrook, Lisle, Cicero, Burr Ridge, Lyons, Oak Lawn, Tinley Park, Joliet, Orland Park, Naperville, and the surrounding Chicagoland areas. So next time you are looking for a RAM, Dodge, Chrysler or Jeep dealership, be sure to check out Jack Phelan Dodge Chrysler Jeep Ram of Countryside first. Come experience our family and friendly environment. We strive to exceed your expectations on every visit, and we are committed to addressing all your car needs. We are a full-service dealership conveniently located in Countryside. Jack Phelan Dodge Chrysler Jeep Ram of Countryside is proud to serve our neighbors around the entire Illinois area including towns and cities such as; Countryside, Downers Grove, Darien, Westchester, Burbank, Cook County, DuPage County, Hodgkins, LaGrange, Hickory Hills, Hinsdale, Bolingbrook, Lisle, Cicero, Burr Ridge, Lyons, Oak Lawn, Tinley Park, Joliet, Orland Park and surrounding Chicagoland areas. At Jack Phelan Dodge Chrysler Jeep Ram of Countryside, we strive to maintain a complete inventory of new cars, minivans, SUVs, crossovers, and trucks. 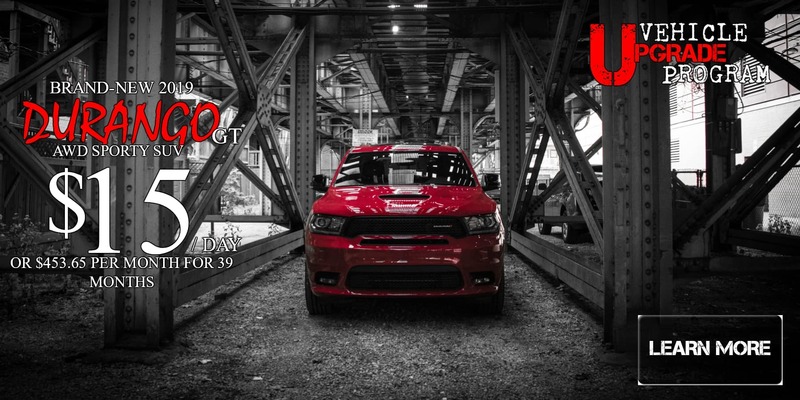 Select from all of the latest Chrysler, Dodge, Jeep, Ram models including the complete lineup! We are the dealership that will make the car buying experience as simple as possible. Take a test drive with one of our product specialists and see what makes these some of the best selling vehicles in America. Browse our selection of new Chrysler, Dodge, Jeep and RAM models or use our handy Carfindertool which can notify you when cars that interest you arrive! Simply specify the make, model, year or options you’re looking for and you will begin receiving photos and details automatically. Jack Phelan Dodge Chrysler Jeep Ram dealership also boasts an extensive used car inventory at competitive prices. Take a moment to browse the online gallery of automobiles currently on our lot. 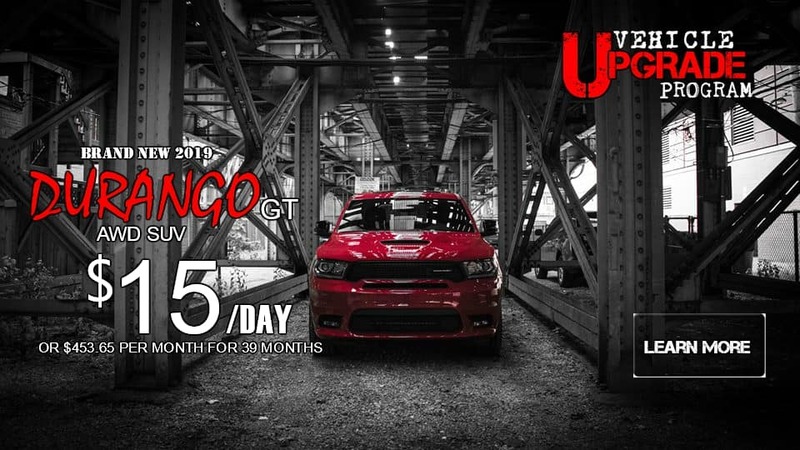 We have one of the largest certified pre-owned selections in Chicagoland. These cars move quick, so check back frequently! Our dealership has the used car that you have been searching for and our experienced sales team is confident that we can find the vehicle that was built for you. 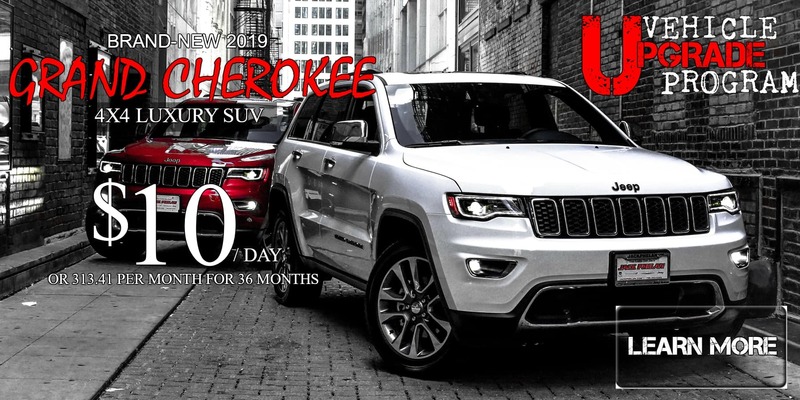 We feature certified Pre-Owned Chrysler Dodge Jeep RAM models, as well as vehicles by many of today’s top automakers, including BMW, Chevrolet, Ford, Honda, Hyundai, Nissan, Toyota, and more! 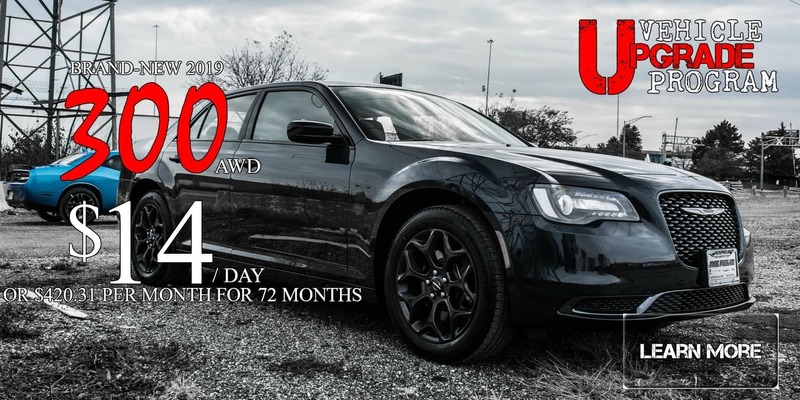 View our Pre-Owned inventory today. Each used car has been through a detailed inspection by our auto mechanics so that we only stock the highest quality vehicles. Our financing experts at Jack Phelan Dodge Chrysler Jeep Ram of Countryside know that purchasing a vehicle can be stressful. Regardless of your credit situation, we have financing options for everyone. You won’t get turned away because of bad credit. We’ll work with you by creating a loan tailored to your exact financial situation using the most accurate and helpful information possible so you’ll always leave Jack Phelan Dodge Chrysler Jeep Ram of Countryside satisfied. We are committed to servicing all your financing needs. Keeping your new or used vehicle in top condition is a priority for us. Our maintenance and repair mechanics are some of Countryside best in their field. We also stock a comprehensive inventory of top-quality brand parts so that you can have your automobile repaired and back on the road quickly. 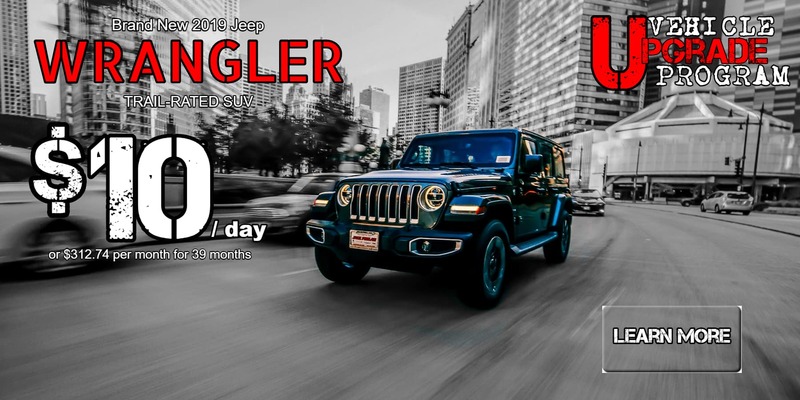 Are you in search of a Jeep, Dodge, RAM, or Chrysler dealership near your home? 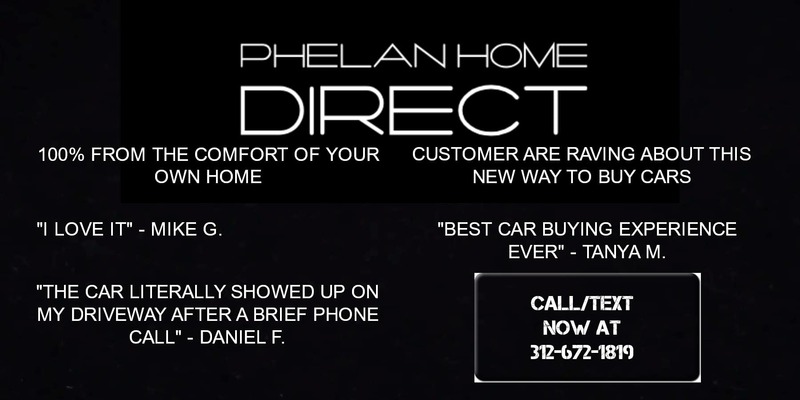 If you live in the Countryside area, Jack Phelan is the place to go. You can learn more about Jack Phelan Dodge Chrysler Jeep Ram of Countryside on our About us page, but there’s no better way to get to know us than to come visit us in person. We’re located at 5859 S La Grange Countryside 60525 and we’re happy to help you in any way we can. 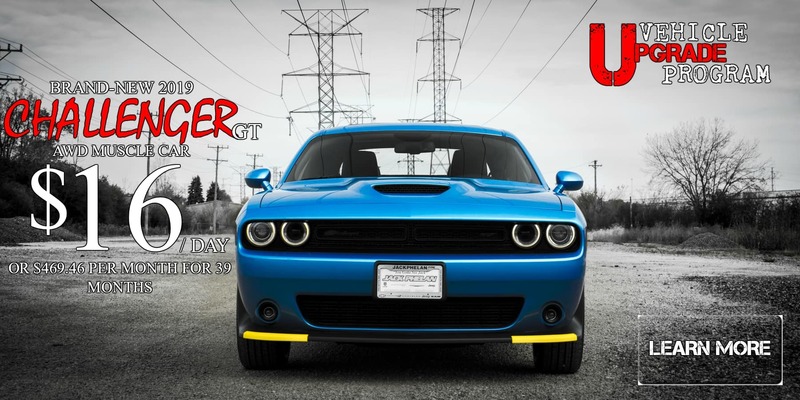 Jack Phelan Dodge Chrysler Jeep Ram	41.7835951, -87.8676345.